Zwift has launched a virtual UCI Road World Championships course that you can ride from the comfort of your own home. The World Championships – we’re back in the real world now – take place 19-27 September in Richmond, Virginia, USA. You can ride the course on your Mac or PC before that without having to go to the expense and bother of buying a ticket, sorting a visa, qualifying, or any of that nonsense. You can connect you existing devices (turbo trainers, power meters, heart rate monitors, and so on) to Zwift software that’s still available as a free Beta download, and away you go. Click here to get up to speed with the Zwift concept. Essentially, it’s a multiplayer video game that allows you to ride online. You’ll be able to ride on a 3D digital version of the Richmond 10 mile (16.2km) road race circuit. 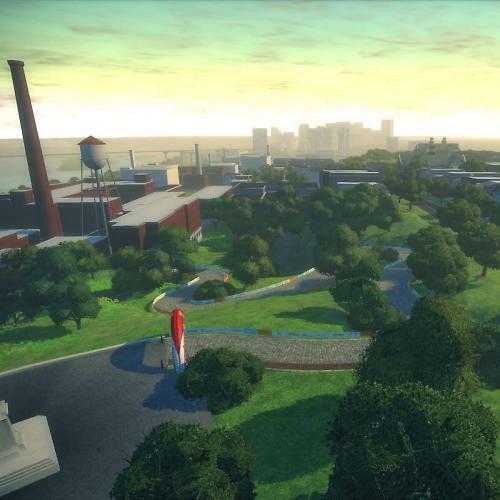 “With more than two-dozen corners, a handful of punchy climbs and cobbled sections worthy of Belgium, the Richmond course should be as exciting for the global community on Zwift as well as the lucky few who earn the right to race the UCI Road World Championships,” says Zwift. 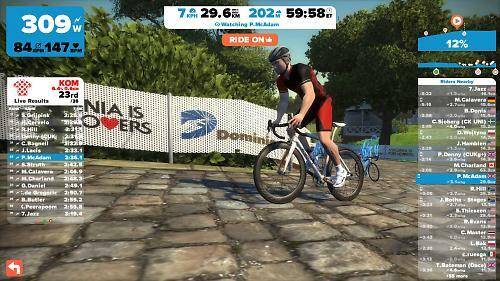 The course is live on Zwift until 8 September, then again 13-15 September, and finally on 20-27 September. You can easily upload your rides to fitness tracking services like Strava, Garmin Connect and Training Peaks.